Our Spring Wildflower Honey-now available in our NJ Spring Wildflower Honey Bear squeezable jar that delights kids and brings back so many sweet memories of childhood – is made from an aromatic spring wildflower and Locust Tree nectar that creates a pale-colored NJ raw honey with a mild taste. Our Spring Wildflower Honey-now available in our NJ Spring Wildflower Honey Bear squeezable jar that delights kids and brings back so many sweet memories of childhood – is made from an aromatic spring wildflower and Locust Tree nectar that creates a pale-colored NJ raw honey with a mild taste. 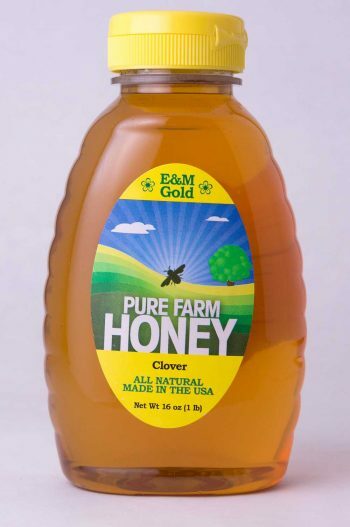 It’s the perfect honey as a natural sweetener in your recipes and for a smooth topping on yogurt and other foods. 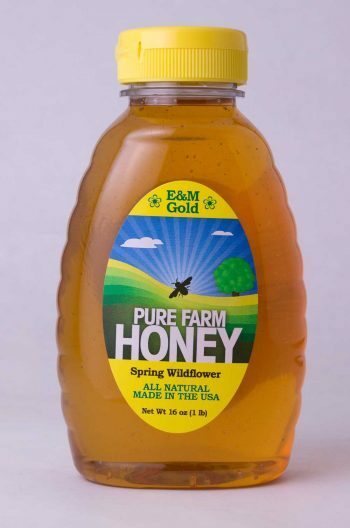 Our NJ raw Spring Wildflower Honey made from the nectar of flowers that our bees visit here at E&M Gold Beekeepers brings a sweet and natural flavor touched with the purity and brightness of spring, so welcome after a long winter and a perfect taste to enjoy during one of our cold NJ winters. Since spring is a season of renewal, a new beginning, a time of blooming and all things floral, it’s a time to lighten and brighten spirits with a taste of our NJ raw spring wildflower honey. 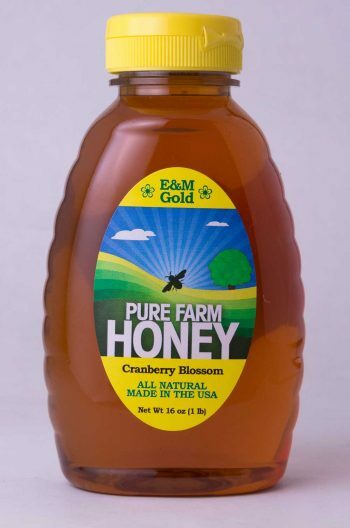 Use this honey in your spring cooking, for your spring gatherings and holiday celebrations, as brunch recipe additions and table serving, and especially as a hostess gift for when winter weather clears and friend and family visits are added to your calendar. A cheery NJ Spring Wildflower honey bear jar brings smiles to your gift recipients’ faces, and the taste of our Spring Wildflower Honey is sure to please. 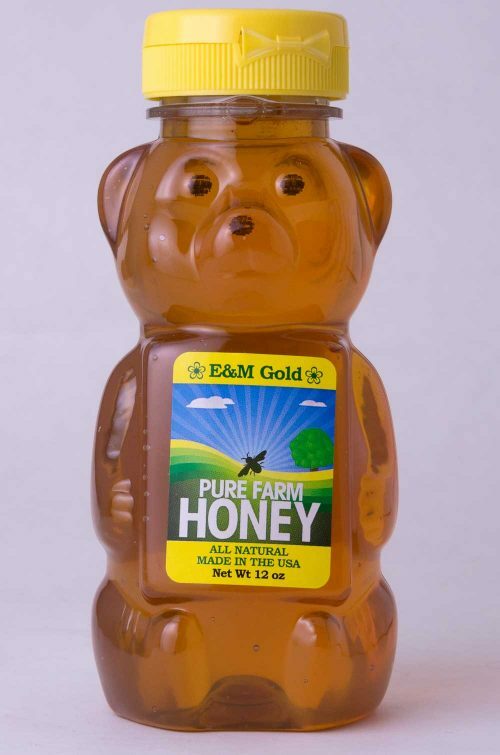 Honey and Infants Warning: Pure raw honey should not be consumed by infants less than one year of age.